Join us on a Swan Valley Winery Adventure! 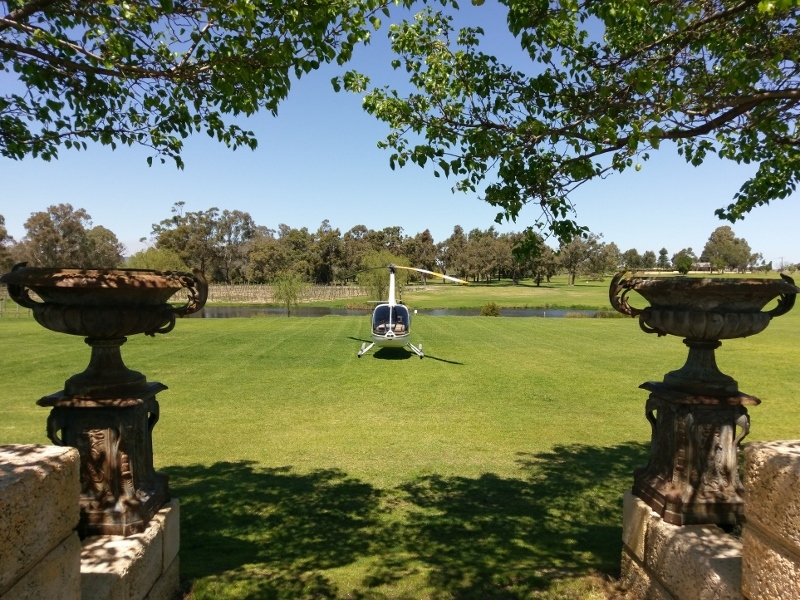 Arrive in style at Mandoon Estate. A sixty minute return flight from Jandakot Airport, this exclusive private return flight takes in spectacular views of the WA Coast and Perth City. After a spectacular and impressive landing you will have three hours standing time to enjoy all the winery has to offer. A 3 course meal is included in the price! Flights from Jandakot Airport are $750pp.